New partnership between run technology companies, Stryd and Riplaces, aims to shave minutes off of a triathlete’s run time — for free, no extra training required. Stryd and Riplaces have partnered to create a customized lacing solution for triathletes. 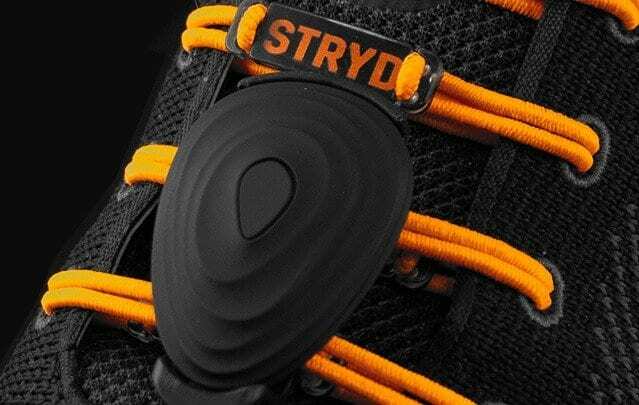 The partnership entails a bungee lacing system, compatible with any shoe, designed for Stryd’s power pod. Riplaces’s revolutionary bungee lacing system lets athletes quickly transition from the bike to the run by simply slipping their shoes on. The bungees provide custom tension at each eyelet that benefit the athlete with a faster and more comfortable running experience. 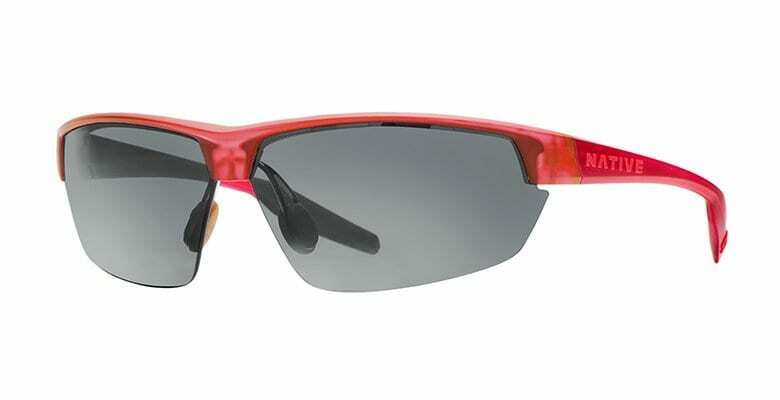 “Triathletes come to Stryd because they want a guaranteed way to set a personal best on race day. Stryd’s run power pacing chops minutes off of race time — with no additional training. What else can we do to get the athlete free speed? The answer was simple: Riplaces.” said Stryd Co-Founder Angus Nelson. Every second matters in the sport of triathlon. Stryd tells athletes their exact pacing on race day. 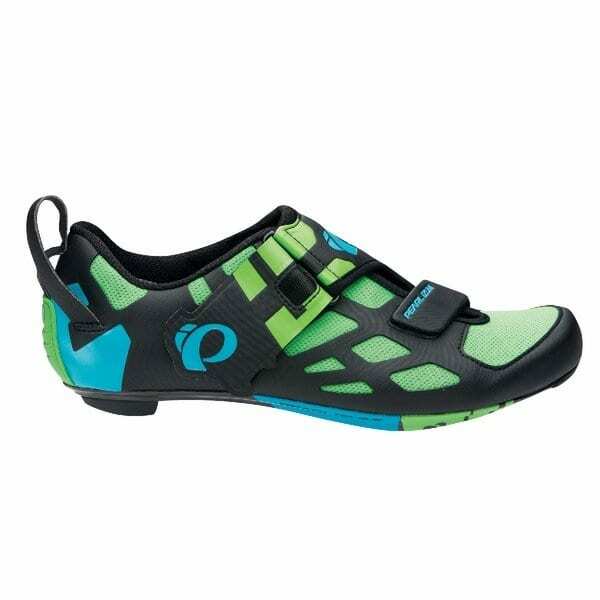 Riplaces makes transitions fast and running fail-proof. 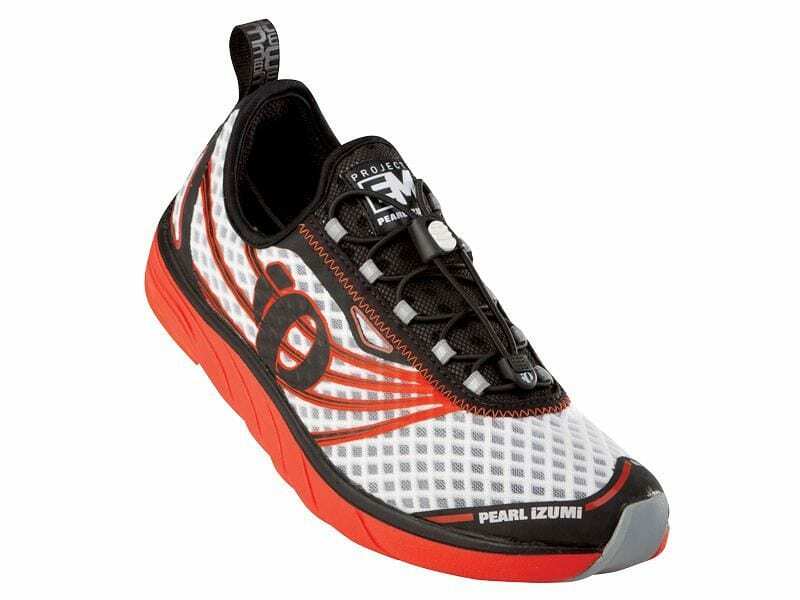 Athletes race with confidence knowing their shoes never risk untying and their effort is never wasted. It can be the difference between coming out of transition behind the front pack to having the pack chase you. Emerging from the university labs of Boulder, Colorado, Stryd developed the first wearable power meter technology. Power is the single measure of running performance. It accounts for speed, form, fatigue, and terrain. Stryd provides runners with the ability to track and analyze workouts at laboratory level precision. Runners then follow a singular number (power) based on that data to perfectly pace their race. The results speak for themselves. From amateurs to Olympians, thousands of athletes have set their personal bests using Stryd. Riplaces, created in Jacksonville, Florida, is on a mission to replace shoelaces for good. Riplaces’ patented core and bungee lacing system features a cool, clean look that gives the athlete the ability to fine tune and adjust the way shoes fit — without ever having to tie laces again. Each set of Riplaces includes fourteen core fasteners and sixty bungees in five sizes to fit all shoes.